From small remodels, to custom homes and HOAs, the experts at Ivan’s Drywall and Painting have worked exclusively with custom home contractors and homeowners near Wilton, ND. 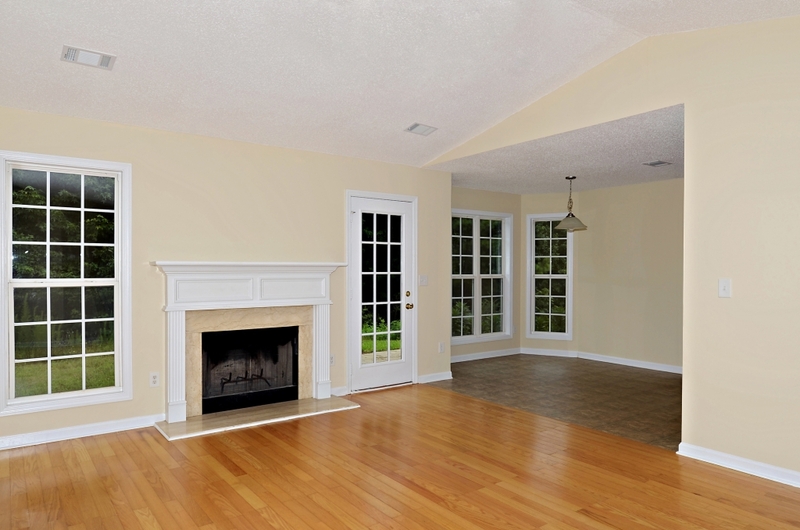 Our comprehensive product knowledge and hands-on experience ensures that we can complete any residential painting project – large or small – while meeting the highest quality industry standards. We’re dedicated to meeting and exceeding the expectations of our clients. 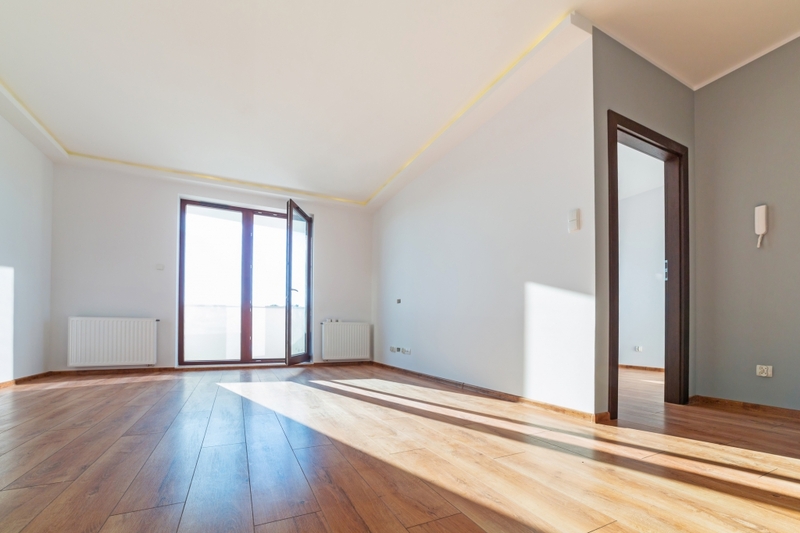 With a balanced approach for aesthetics and meticulous attention to detail, we’ll provide your home with a fantastic look that will impress your neighbors and retain cosmetic appeal for years to come. New office buildings, co-working spaces, schools, or tenant improvement — the experts at Ivan’s Drywall and Painting have worked exclusively with commercial and industrial clients in North Dakota and Minnesota. 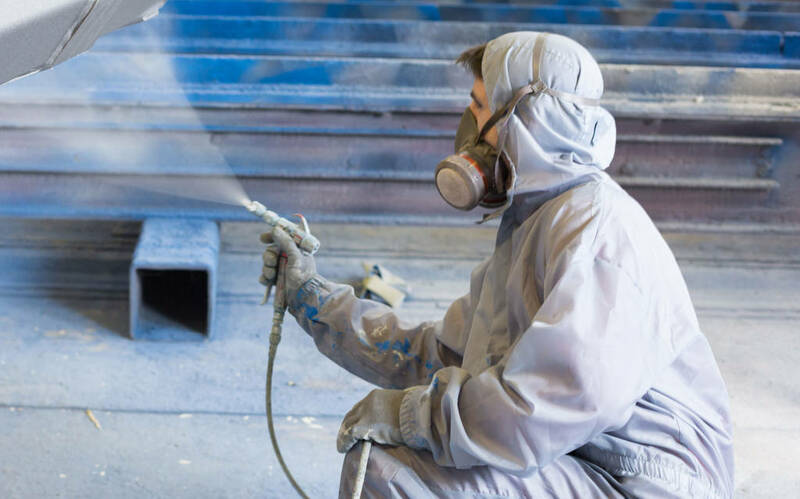 Our comprehensive product knowledge and hands-on experience ensures that we can complete any commercial painting project – large or small – while meeting the highest quality industry standards. We’re dedicated to meeting and exceeding the expectations of our clients. We’ll provide your facility with a fantastic look that will wow your customers. We understand more about the science of coatings than just the installation. We keep current on the newest coating technologies and their applications. Our technicians are specialists in all areas of painting with many of them having 20+ years in the discipline. We take the time to answer all questions or concerns you might have. Our employees have the experience, skills and knowledge to complete any size project on time and on budget. We take pride in delivering professional results on small and large HOAs and custom homes.